These days, it’s nearly impossible to avoid news of one of the worst droughts to grip the State of California since records were first kept in the mid 1800s. 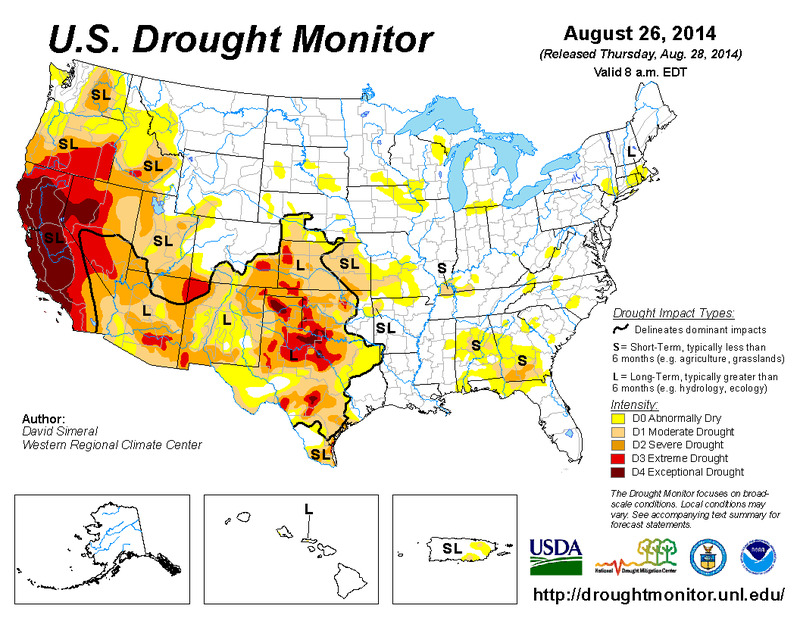 And it’s not just California --- as of early August, the U.S. Drought Monitor was reporting that just over one-third of the contiguous U.S. states were experiencing drought conditions. In the case of California and the southwest U.S., a so-called “ridiculously resilient ridge” (or Triple R) of high pressure has been squatting off the coast of western Canada since January 2013, thereby diverting storms normally destined for California instead to Alaska, where record amounts of rain and snowfall have been reported. The concern about this high pressure anomaly is that the longer it lasts, the less likely it will be to break up soon, and in the interim reinforces the jet stream’s current northern trajectory. While it’s quite possible that extremely rare events like the Triple R are simply borne by chance (and so may end at any time), given that higher global temperatures have raised the risk of rare weather extremes, there’s a distinct possibility that this drought may continue for some time to come. 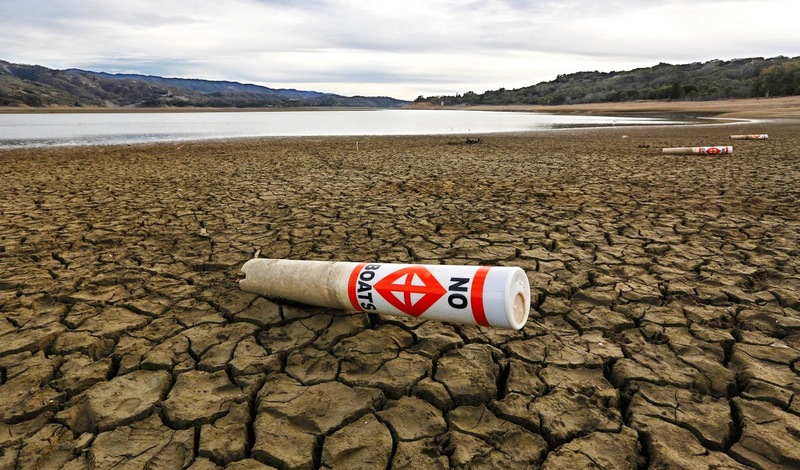 However, there are some important differences between this event and the last major drought to hit California in 1976-77, in which the state’s reservoirs plummeted to 41 percent of average capacity (versus just over 50 percent as of late August 2014). On the demand side, although the state’s population has doubled since the last drought, per-capita water use has also dropped with the use of new water management technologies. It was actually the drought of 1987-92 which marked the beginning of modern water-use practices, including more efficient use of water for agricultural which made more growth in the cities possible. 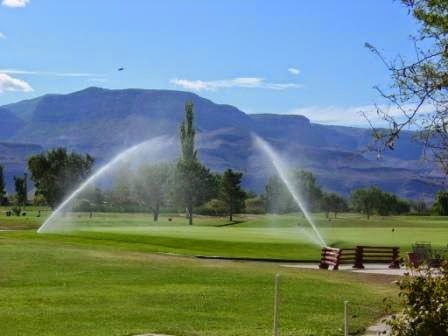 Moreover, the delivery of water in general has greatly reduced waste due to evaporation or seepage, while reclaimed water for outdoor use is becoming increasingly commonplace, especially for water-hungry uses such as golf courses and freeway embankments. Consequently, whereas municipalities might simply have refused to grant new building permits in past droughts, today the approval process for new projects has water availability as a key component. For new developments of 40 acres or more in California, since 2002 the state has required a water supply assessment in order to confirm that there will be adequate supplies of water – which can also include new sources through conservation, recycling and transfers -- as long as these sources include appropriate quality, quantity and reliability. On the supply side, new homes are actually exponentially more efficient than older ones, especially those with water-hogging plumbing fixtures. According to a report commissioned by the CBIA, an average three-bedroom home with four occupants built today uses 29,000 fewer gallons of water than smaller homes built in 2005. Certainly one big reason for that is the “CalGreen” code, which become law in 2011 and mandated a 20-percent reduction in water use through relatively simple solutions such as low-flow toilets, shower heads and faucets. 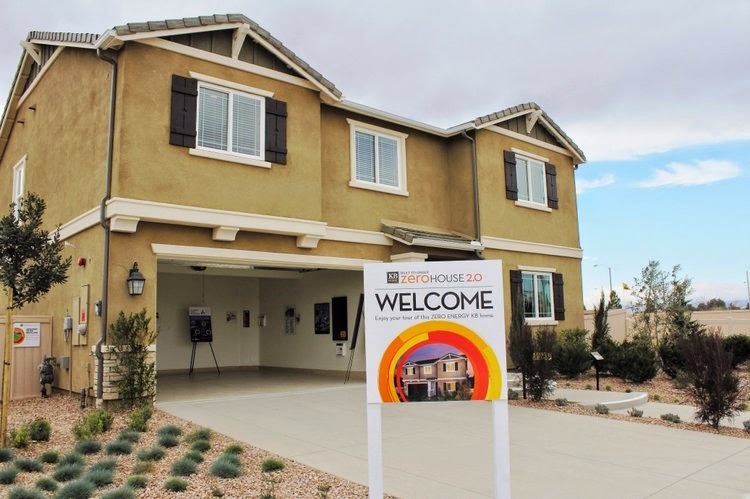 One builder on the forefront of the water issue is Los Angeles-based KBHome, which debuted their first “Double ZeroHome” at its Dawn Creek community in the high desert city of Lancaster (average annual rainfall: 7-8 inches) earlier this year. So named due to its dual emphasis on energy and water efficiency, the home has been engineered to recycle its own drainwater and re-purpose it for its low-water landscaping. According to the builder, the home can save up to 150,000 gallons of water each year compared to an older resale home, for a savings of about 70 percent. Other clever innovations include a dishwater that stores the water from the last rinse cycle for use in the first pre-rinse cycle of the next load, and an energy recovery system which extracts heat from drainwater and diverts it to the home’s tankless water heater to cut down on heating costs. Still, based on sheer numbers alone, the solution to the future availability of water has much more to do with retrofitting the existing housing stock versus the approval of new homes; if homes 30 years of age or older were retrofitted to the CalGreen standards, estimates of water savings statewide rise to 300 billion gallons per year. Yet with a housing inventory of over 13 million California residences, encouraging homeowners to make these changes will be neither easy nor fast. 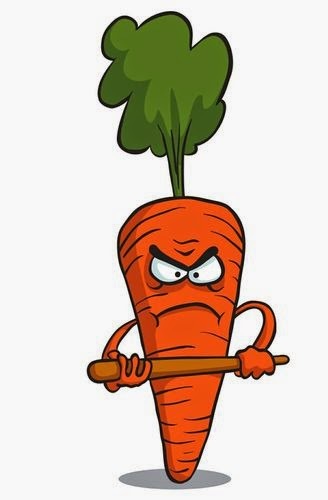 Most likely, what we’ll see are a mix of carrots and sticks from cities and water agencies to encourage greater water efficiency in homes and businesses.